It is becoming increasingly common to talk about the digital business in Bulgaria using superlatives but mainly as to what concerns the future. Despite the promising circumstances that could place Bulgaria as a regional leader in the digital business and technologies sector, the enormous potential demonstrated by start up initiatives as well as the promising results of already established IT companies, this sector continues to be lagging behind in the formation of the gross domestic product of our country. Placing itself after industries like metallurgy and agriculture. This does not necessarily make us a country with a reputation of a highly technological place. And indeed reputation is important for attracting investments. Just as much as national policies for creation of competitive and stimulating conditions for digital businesses are important for retaining such investments. EDIT wants to improve both. 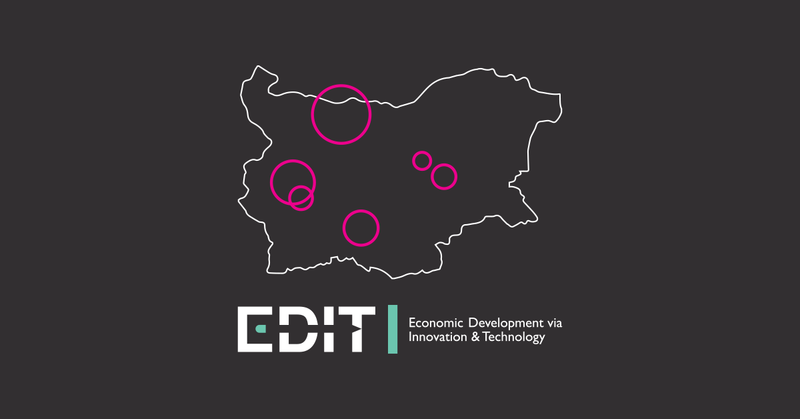 EDIT is a network of organizations and companies linked to the growth and development of the digital industry in Bulgaria. 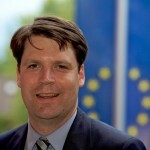 We are united by the belief that only together and with the collective input, ideas and experience of a maximum number of people we can create a connected and supportive digital ecosystem, which stimulates start up companies, works in cooperation with the national government to attract international and local investors and betters the business climate. 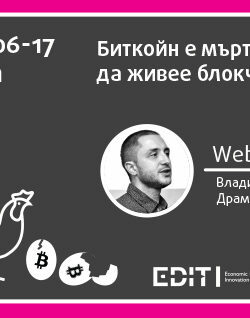 However, EDIT is also a network for assistance, exchange of experience, knowledge, contacts and technologies, a place where the digital people communicate, share and inspire each other. Start It Smart, StartUp Foundation, Association of Bulgarian Leaders and Entrepreneurs ABLE, Betahaus, Bulgarian Centre of Women in Technology BCWT, Brain WORKSHOP Institute, Eleven Accelerator Venture Fund, LAUNCHub Seed and Acceleration Fund, NEVEQ, TAKEOVER, Perpetto, Reloyalty, Join The Players, Web/desh and the network is open to everyone supporting the growth of the digital industry in Bulgaria. Transformation into a recommended place for IT business, where innovations are encouraged, and the small and medium sized digital businesses have an added value. All of this can be achieved with common efforts only. Therefore we have to get to know each other and fight for this! 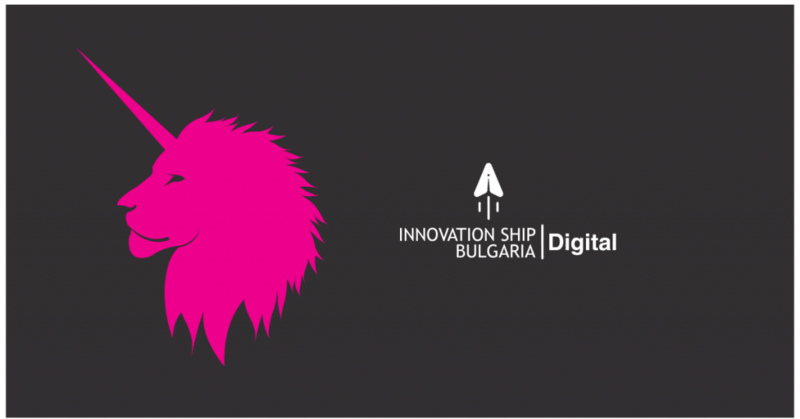 This is why we created Innovation Ship Bulgaria - a national survey for start up, small and medium sized enterprises, dealing with digital technologies. Such a survey is needed for all of us in order to be able to map the digital industry in Bulgaria at the moment - to know where the industry is now so we can take it where we want it to be. We need this survey to benchmark the industry and get to know what we are good at and how to keep building the reputation of Bulgaria as a competitive and attractive destination for investors. We also need to know what to keep working on to create the conditions in which small and medium sized digital enterprises can develop because we believe that they grow when they are united together in a setting of dialogue and innovation. The results of this survey will benefit all of us. 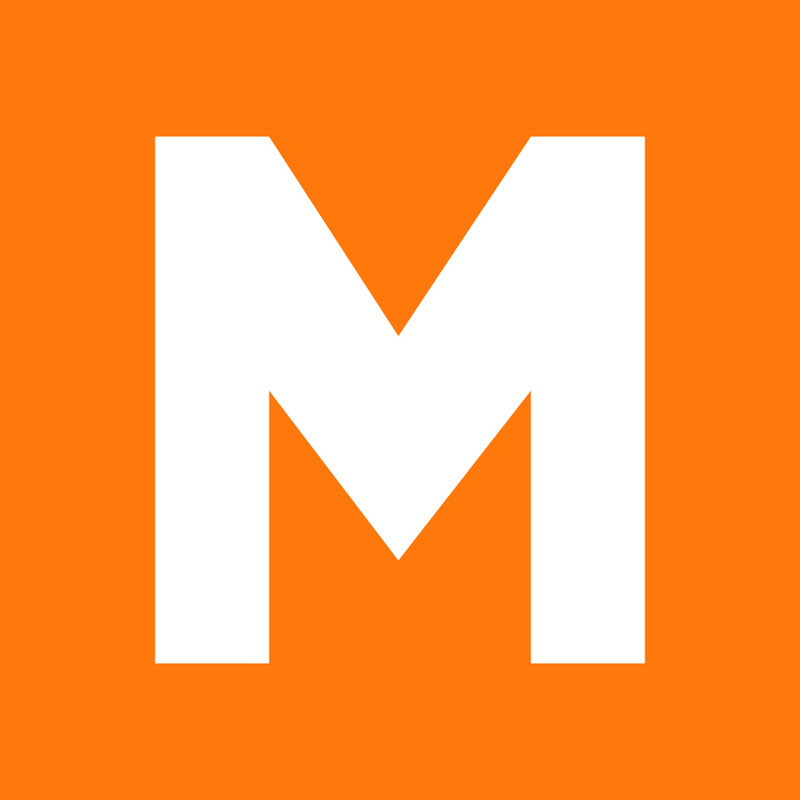 If you also have a start up small or medium sized digital enterprise fill in the survey! Dr. Robert Cremer, teacher, researcher, author of dozens of articles related to technology and management of e-government, held for the first time an online lecture on Bulgaria on Monday.